Hi my name's Natasha, I am the owner of babyGROW Development. I have worked in childcare as a Nanny and Maternity Nurse for over 16 years and had my own gorgeous little boy in Jan 2013. I am also a classically trained singer and have sung with local companies such as Opera South East and Battle Light Opera Group as well as at weddings and corporate events. As babyGROW is not a franchise, I'm able to keep class sizes small and tailor the classes to meet the needs of the babies in the group. Mums tell me that the group offers them value for money and they love the fact that we finish with tea and cake! I'm always looking to make the classes the best they can be, I love developing new activities and I really enjoying watching how babies respond to the class and seeing how they develop from one week to the next. I've listed my qualifications below and hope that I can share some of my knowledge and experience with you throughout the classes as well as giving you a fun experience with your baby! "The babies enjoy babyGROW so much (the mums too! ), their little faces light up when the songs come on and the lovely shiny objects come out to play. Awesome class!" "Very relaxed supportive environment, a great class for both mummy and baby!" "This was a fantastic massage course. My daughter loved every session and the skills learnt are great to use at home. The classes were a lovely social time for the mums too and the instructor was a great source of information and support. Thank you very much!" "The baby massage course was the most structured and well run class I have attended, resulting in myself and my baby loving the class leaving us feeling very calm and content. 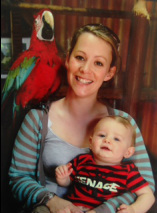 Thank you"
"My baby was just 6 weeks when I started the course and I have to admit I was really struggling with being a new mum. Natasha's calmness and approachability was so fantastic that I really found myself opening up to her and the other mums on the course which is something I felt I couldn't do with the health visitor or doctor for fear of being judged or labelled. Within a couple of classes I felt so much more relaxed and connected with my baby and really looked forward to coming, I have also made some great friends. Thank you Natasha for all your help x"
"Thank you for a lovely course, I now have the tools I need to continue at home"
"Lovely fun class, well thought out and a great way to bond with your baby!" "Our favourite class, very well organised, plenty of variety each week and lots of ideas for activities & songs that can be done at home!" "We loved the course and highly recommend. The course is really practical and the social side was also really nice to meet other mums"
"Fantastic course, Fantastic instuctor, beautiful venue....and amazingly yummy cake!" 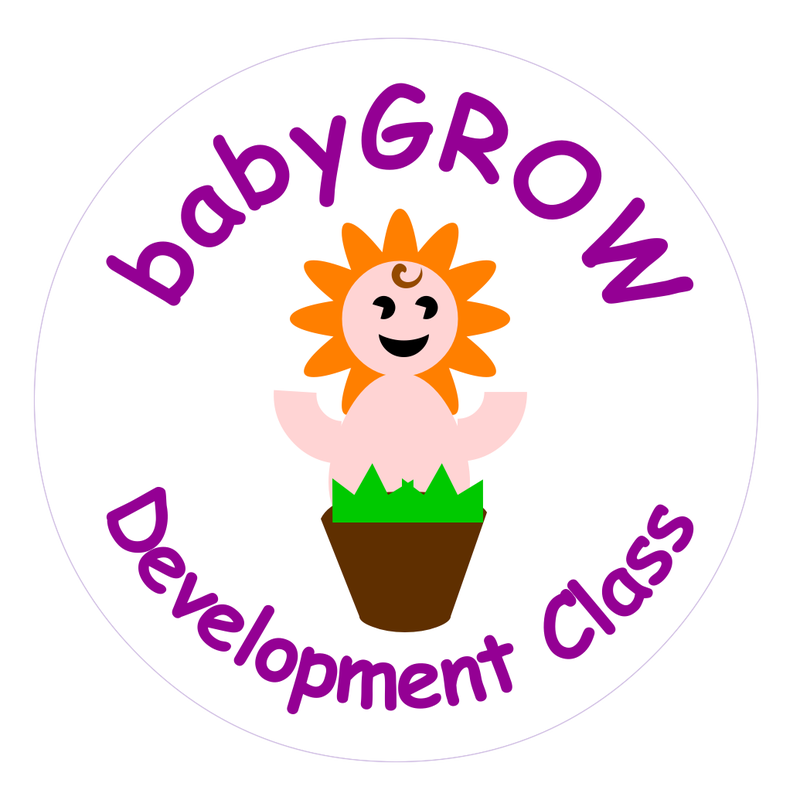 babyGROW Development Class runs in Battle and Ninfield, East Sussex. Near to Hastings, Bexhill, St. Leonards, Robertsbridge, Sedlescombe, Hailsham, Heathfield, Polegate, Eastbourne. Baby Signing, Sensory, Massage and Yoga all in One Class! Development Class for Babies from newborn to 3 years.